Get your flower crowns ready, we’re throwing a desert themed dance party at Effex and Wine. Dive. on April 18th! 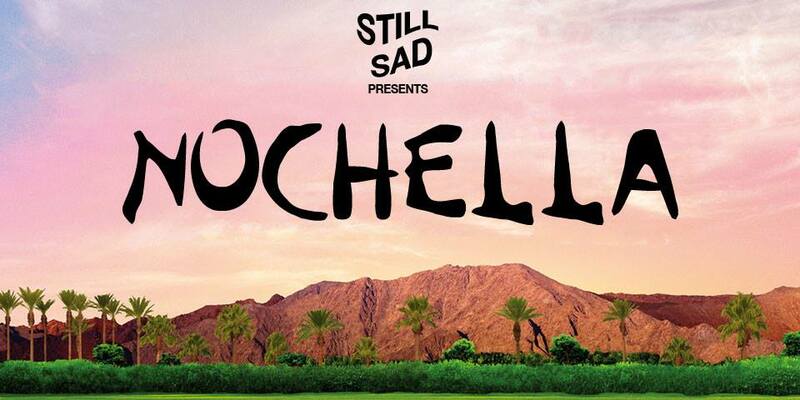 Two Locations and three stages, DJs will be playing Coachella 2019 artists all night long bringing all the festival fun with none of the sunburn. Indie Stage: the 1975 • Aphex Twin • CHVRCHES • Janelle Monae • Tame Impala • Weezer • and More! Electronic Stage (Lounge): Dillon Francis • Diplo • DJ Snake • Gesaffelstein • RUFUS DU SOL • Zedd • and More!